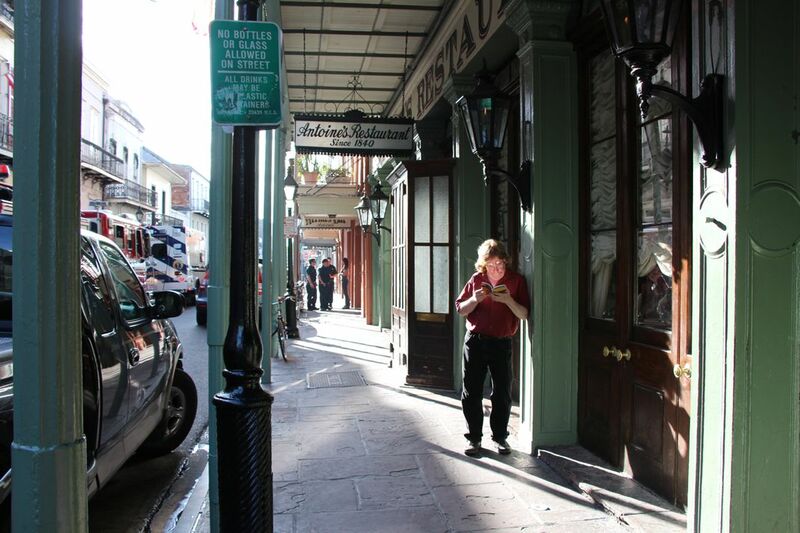 New Orleans man on the street is oblivious to the drama unfolding behind him. Note the emergency vehicles to the left and police and firemen in the background. And the light was perfect! Date Uploaded: Sept. 6, 2014, 3:07 p.m.